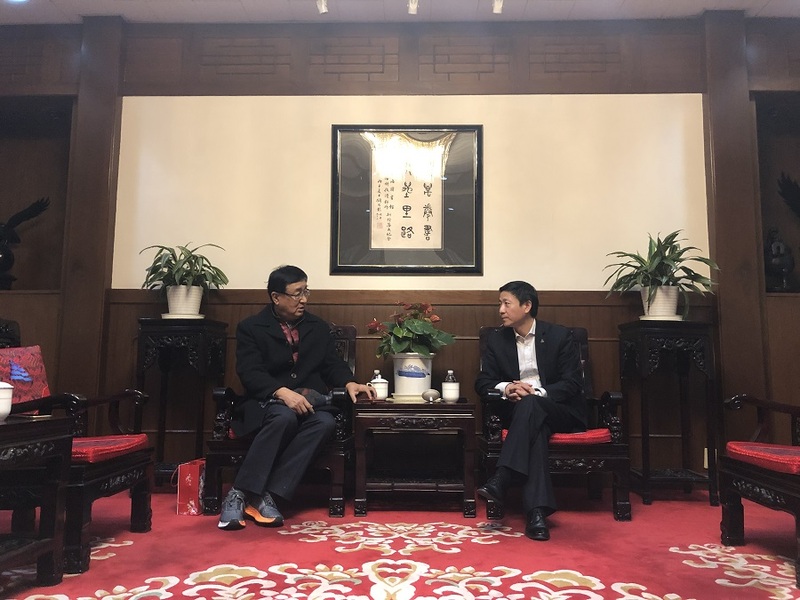 Shanghai Library Director Chen Chao warmly received Gu Min, former director of Sinology Research Center in Taiwan, on the afternoon of December 29, 2018. Gu enjoyed a high reputation in the library industry. 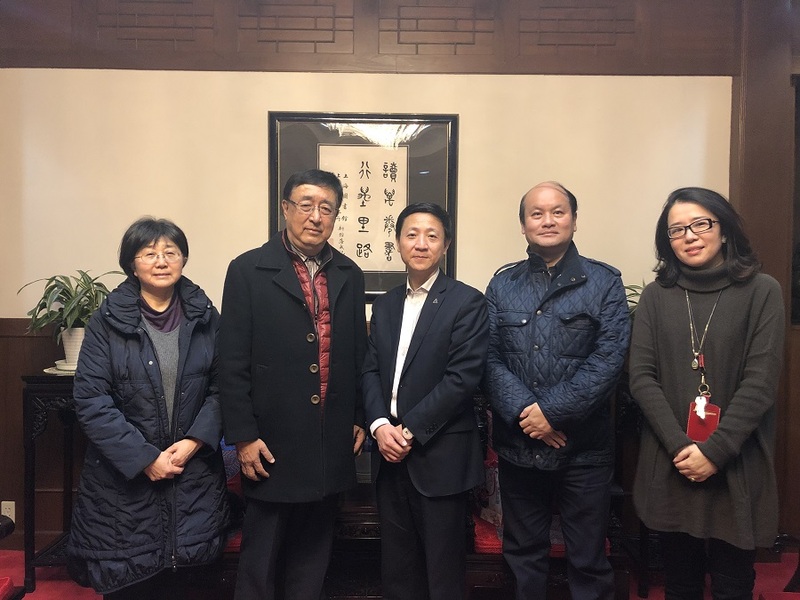 When he was the research center director, Gu not only made remarkable achievements in library science, but also served as the bridge to facilitate the exchanges and communications between library colleagues from Taiwan and Chinese mainland. Born in Pudong, Gu had a high expectation for Shanghai Library East, and said he was willing to donate his personal manuscript. Chen thanked Gu for his passion and invited him to the opening ceremony of Shanghai Library East.